Whenever we are getting freaked out over a horror movie, we handle our fear by reminding ourselves that none of it is real, there is no ghost or malicious entity latched on to the movie, and it’s all a product of carefully constructed script, camera angles, music, that plays on our psyche to freak us out. But in the case of some of these movies, it wasn’t all fake. 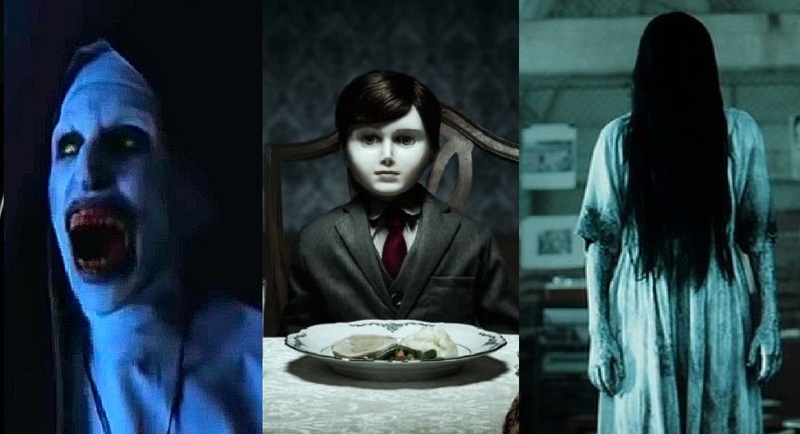 Some of these horror movies spoke of horrors so great that maybe it translated into the film set itself, and unleashed horrors that we didn’t see in the movie. Here we are talking about ten such cursed horror movies that followed these movie franchises and those who associated with its making. 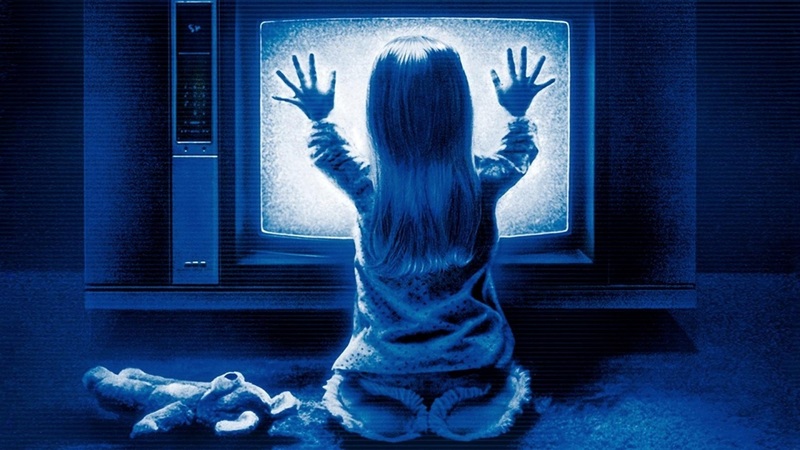 The Poltergeist movie franchise has been cursed from the beginning. It is said that the 1982 movie was shot using real human skeletons as props, which cursed the entire franchise from Day 1. 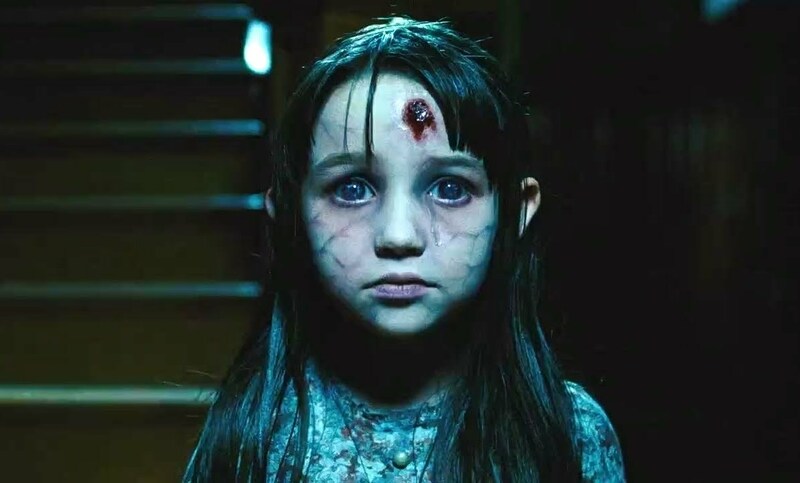 Several primary members of the casts of each film in the series lost their lives in close proximity to the productions, most notably young star Heather O’Rourke – who died at just 12 years old. Little Oliver Robbins (Robbie Freeling) nearly died when he was choked by the arms of the evil puppet that dragged him under the bed. Dominique Dunne, who played Dana Freeling in the original film, was murdered by an angry ex-boyfriend at the age of 22, the same year the movie was released. Other casualties of the supposed curse include Poltergeist 2 stars Will Sampson and Julian Beck. On a less tragic note, JoBeth Williams claimed that each night she returned home from the set of the original Poltergeist, the pictures hanging on her walls were crooked. It became a regular ritual for her to straighten them out, which needless to say gave her a nightly spook. 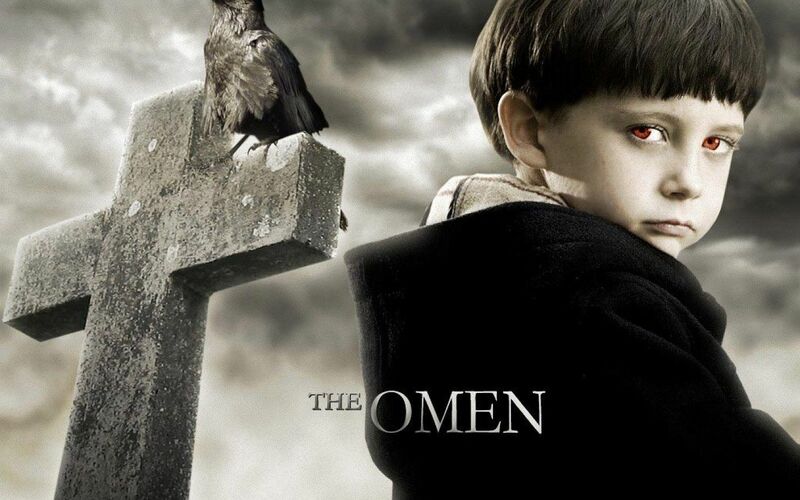 Fans and theorists believe that the strange real-life deaths and accidents linked to Richard Donner’s The Omen were the work of the antichrist, around whom the movie plot revolved. Gregory Peck and screenwriter David Seltzer were aboard planes struck by lightning, while producer Harvey Bernhard was almost struck by lightning in Rome. Several people linked to the film were involved in a car crash, including the director. 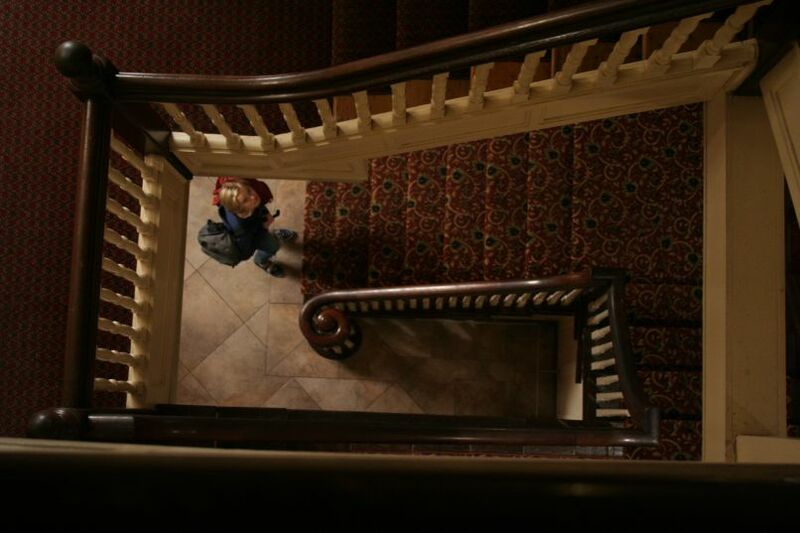 During filming, director Richard Donner’s hotel was bombed by the IRA. Peck almost boarded a flight during a trip to Israel (one of the locations during the shoot) that crashed and killed everyone. Several animal handlers were attacked and injured. Peck’s son Jonathan Peck committed suicide several months before filming began. Following the production, special effects director John Richardson and his assistant Liz Moore were involved with a serious car accident that decapitated Moore. 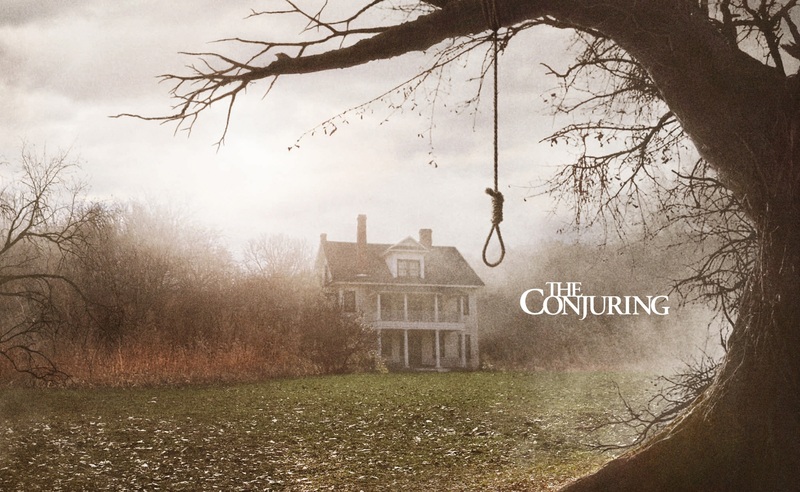 In fact the curse on the movie was so severe that it got carried forward even in the 2006 remake of the movie. At one point during production, an entire two days’ worth of footage was lost when a camera malfunctioned, and director John Moore insists that the broken camera displayed the message “Error 666.” Actor Liev Schreiber was attacked by a dog and fellow star Pete Postlewaite’s brother dropped dead during a card game – after pulling three sixes. But perhaps the most horrific real life incidents to happen surrounding this movie was the murder of director Roman Polanski’s wife Sharon Tate, who was pregnant at the time, along with her three friends by members of the Manson Family. 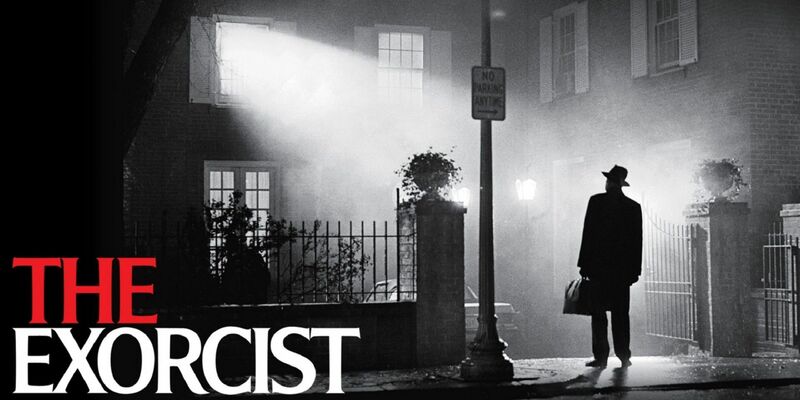 The story of the curse of The Exorcist movie as believed by most people who have studied these events is that the evil entity latched on to the movie itself, thus dooming everybody who was involved in the filmmaking process. Onset fires and a series of mysterious deaths of and in the families of those on set was made into a two hour special by E! At several points a real priest was brought in to bless the set, and he seemed sure that Satan didn’t want the film to be made. Furthering belief in the alleged curse is the fact that Jack MacGowran, who played Burke Dennings, died of influenza shortly after completing his scenes. Other oddly timed deaths included actress Valsiliki Maliaros, Max von Sydow’s brother and Linda Blair’s grandfather. Both Ellen Burstyn and Linda Blair sustained fairly serious spinal area injuries during filming. The strange activity continued after the movie was shot, with many fainting, passing out and/or vomiting upon its theatrical release. At one screening in Rome, a church nearby was struck by lightning after the audience filed into the theater, a giant cross landing in the plaza below. 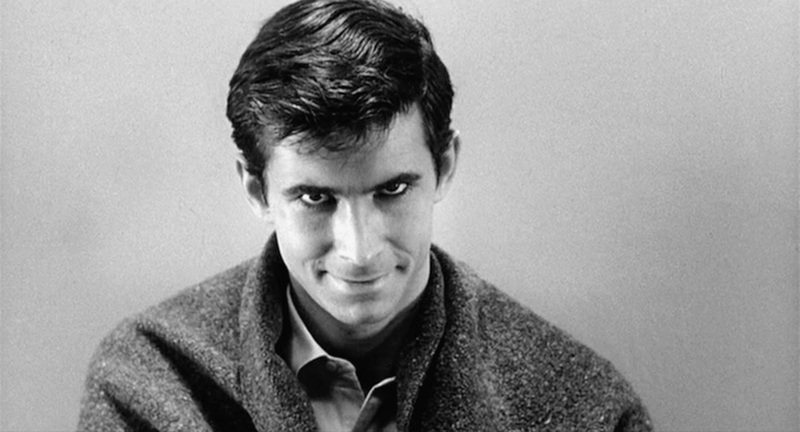 This movie not only inspired several copycat killers, post its release, but it also resulted in the murder of one Miss Myra Davis, who worked on the set of the movie, at the hands of her boyfriend Kenneth Dean Hunt, a Hitchcock obsessive and real-life Psycho. Coincidentally, Myra Davis was also the name of the body double for Janet Leigh’s infamous shower scene. The Amityville Horror was based on the real life haunting of the Lutz family after they moved into a reportedly haunted house in Amityville, New York. The ghostly aura surrounding the real-life tale pervaded the set, but much of that has been dismissed as invention to drum up publicity. Star James Brolin, who didn’t believe in the Lutzes’ story, experienced a fright while studying the novel for the film. Initially hesitant to take the part, he agreed to do it after his pants fell from their hanger causing him to jump and nearly crash his head through the ceiling. Based on the real life haunting of the Perron family, actress Vera Farmiga (who played Lorraine Warren) reported feeling very uneasy about the film whenever she returned home from set and refused to bring the script with her. 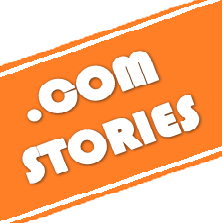 She claims that one night she opened her laptop and noticed three slashes across the screen, which she could not identify the source of. At one point during filming, the real Perron family visited the set, and members of the crew noted that a strange gust of wind seemed to follow along with them. After returning home, Carolyn Perron felt a presence in her home and was seemingly pushed to the ground, as if something from the set had come home with her. If you thought curses such as these were exclusive to older films, think again. Released in 2005, The Exorcism of Emily Rose is one of the more recent examples of a horror movie curse, as star Jennifer Carpenter believed that she had been followed home from the set by an entity none too happy about the content of the film. The director of this movie – Ti West has himself given an interview regarding the cursed nature of the movie. 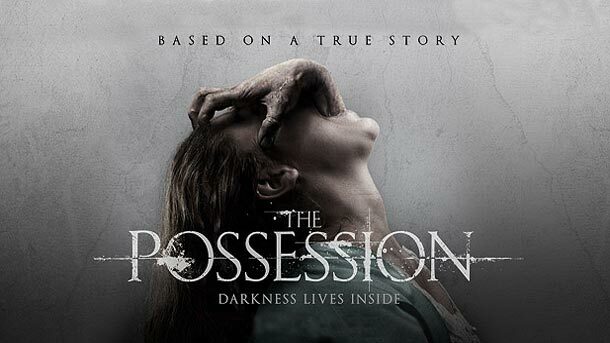 Another cursed horror movie of the more recent times, the 2012 horror film The Possession was inspired by real events, revolving around a “Dybbuk Box”, which is a wine cabinet said to be possessed by an evil spirit. Though he says he’s a skeptic, star Jeffrey Dean Morgan admitted that some pretty freaky things happened on the set of the film, including light bulbs exploding, cold breezes and the set being imbued with an overall creepy vibe. At one point a storage facility burned to the ground, destroying the titular box made for the movie.